As popular television show Kumkum Bhagya completed five years on Monday, producer Ekta Kapoor and lead stars of the daily soap -- Shabir Ahluwalia and Sriti Jha -- became emotional and nostalgic. 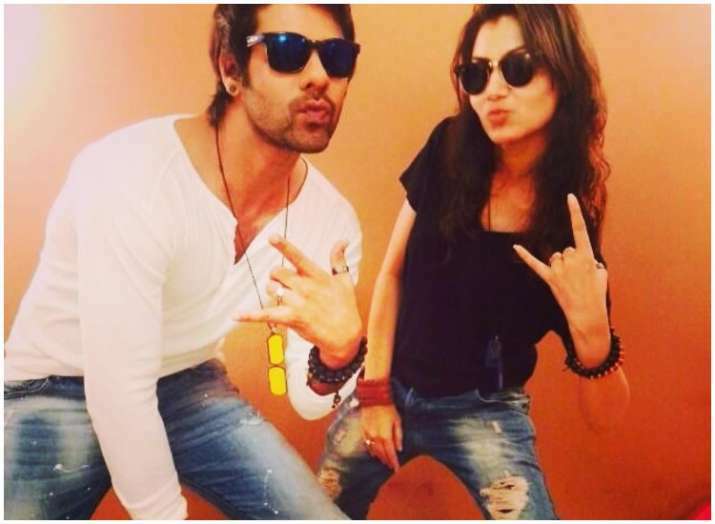 Shabir took to Instagram to thank his fans for their "love and support". "We really do hope your love only grows and we keep entertaining you for a long time to come." Along with the post, he shared throwback photographs of himself with Sriti and the team. She captioned the post as, "Thanku TEAM KUMKUMBHAGYA! All actors directors writers channel n everyone concerned ESP THE AUDIENCE". Emotional on the completion of five years of the show, Sriti said: "The last five years have been so full of joy for all of us. Thank you for being with us."  The show airs on Zee TV..